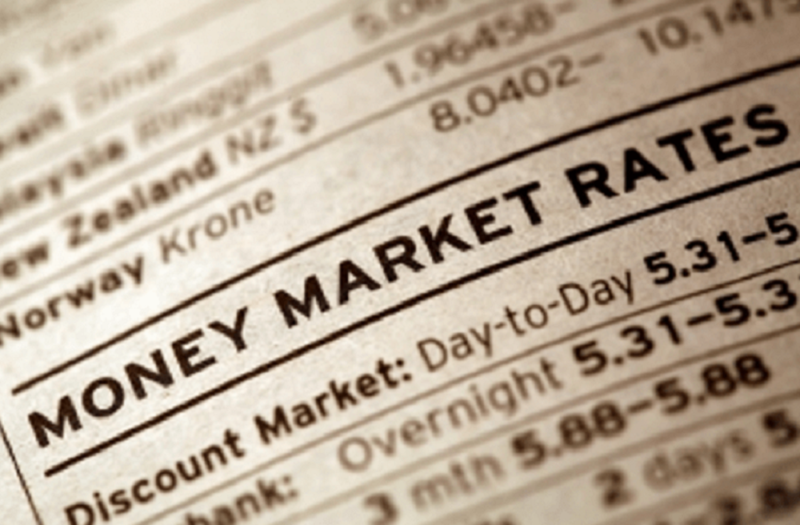 There was a broad increase in the average money market rates on Monday as a result of the continued soaking of system liquidity and wholesale foreign exchange interventions of $210 million by the Central Bank of Nigeria (CBN). Business Post reports that the average rates jumped to a five month high of 40.38 percent at the close of transactions yesterday. This was after the Open Buy Back (OBB) and Overnight (OVN) rates appreciated by 17.25 percent and 13.09 percent respectively. While the OBB rate closed at 39.17 percent from 24.33 percent, the OVN rate finished at 41.58 percent from 26.08 percent. System liquidity is consequently estimated to close at N60 billion on Monday from N200 billion opening the day. “We expect rates to remain elevated, with the CBN expected to maintain its spate of OMO interventions in the market,” Zedcrest Research said.